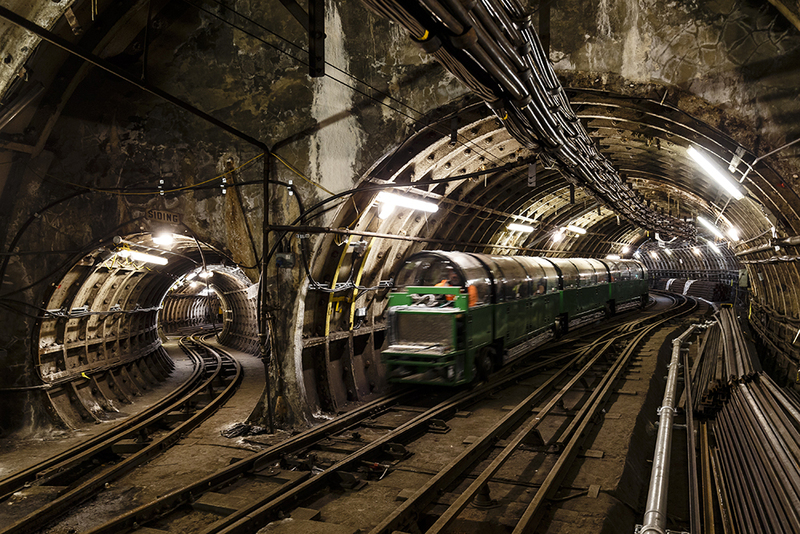 The mail rail was an underground network of automated trains stretching from Paddington to Whitechapel. For 75 years, millions of items of mail each day were transported beneath the streets of London. I’ve no idea why the system was retired. From the 4th September 2017 you can take a 20 minute ride underground on the mail rail lines. The original date was supposed to be July 28th but looks like they’ve had some technical issues. Tickets go on sale Thursday 13th July 2017.